In mental health problems, and in addiction, people often end up having pessimistic and negative thoughts and beliefs. 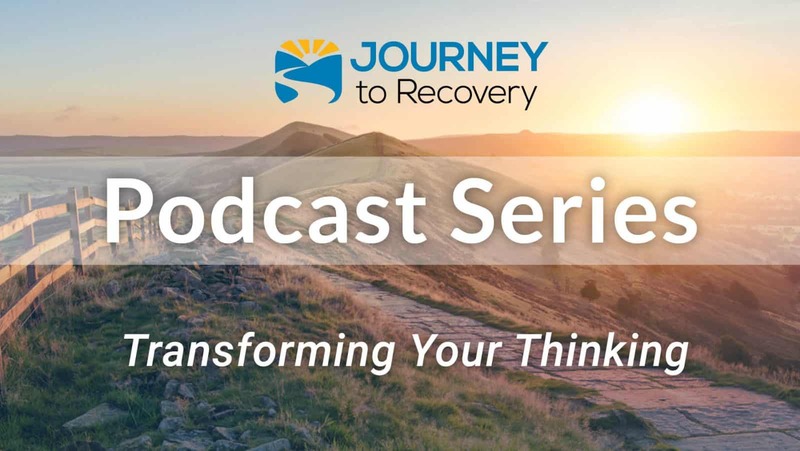 In today’s podcast, co-hosts Tim Bode and Gaylen Morse will be talking with Dr. Hal Baumchen about examining the thoughts and beliefs that influence our feelings and actions. Our thoughts and beliefs can be either positive or negative. 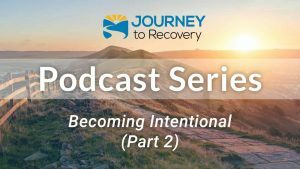 Today’s podcast will help you recognize those negative thoughts, refute, and replace them with positive, success oriented, and hopeful thoughts and beliefs.